Congratulations on accepting membership in Alpha Chi! We look forward to working with you and the other new members in the coming year. 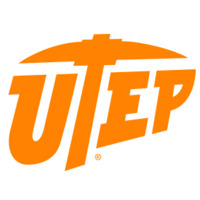 The Induction Ceremony will be on Saturday, March 2 at 9:30 a.m. in the El Paso Natural Gas Conference Center (EPNGCC), Wiggins Way, across from UTEP Library. You’re encouraged to invite your friends and family to this academic milestone event.